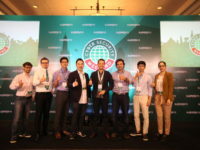 As one of the most renowned cybersecurity providers in the world for both consumer and enterprise clients, Kaspersky Lab has a lot to live up to for the integrity and trustworthiness of their products that protect everything from smartphones to the most sensitive data servers. 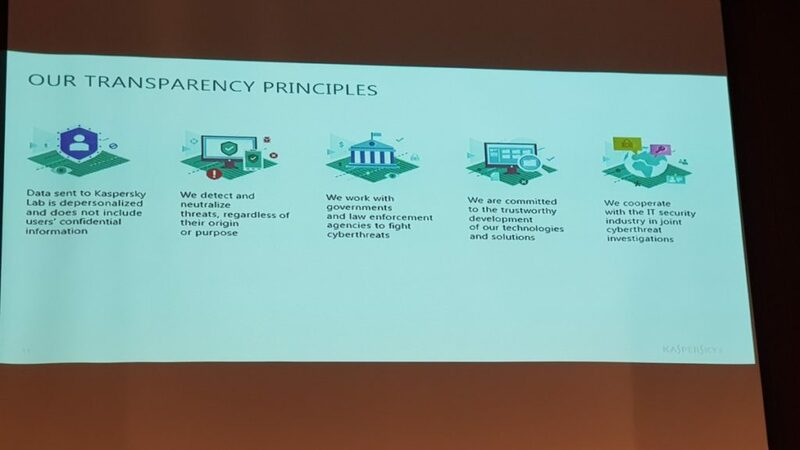 In October 2017, Kaspersky Lab announced the Global Transparency Initiative which will see the brand open its first Transparency Center along with moving its core infrastructure from Russia to Switzerland. 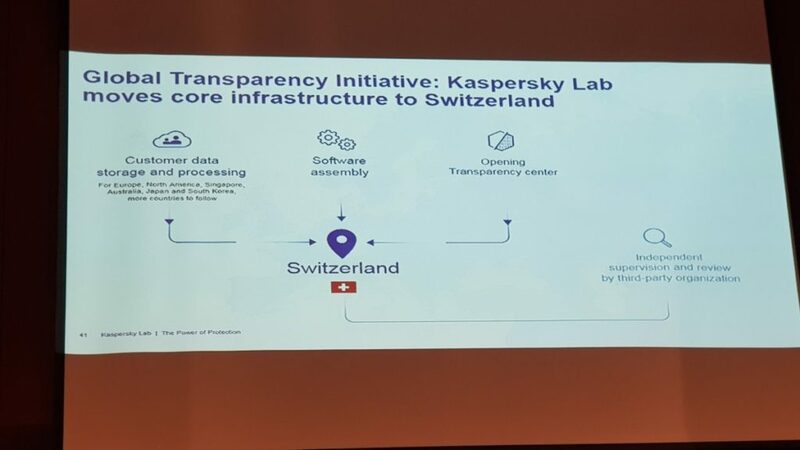 As part of the Global Transparency Initiative, Kaspersky Lab will have established by the end of 201 9a data center in Zurich which will store and process all information for users in Europe, North America, Singapore, Australia, Japan and South Korea. 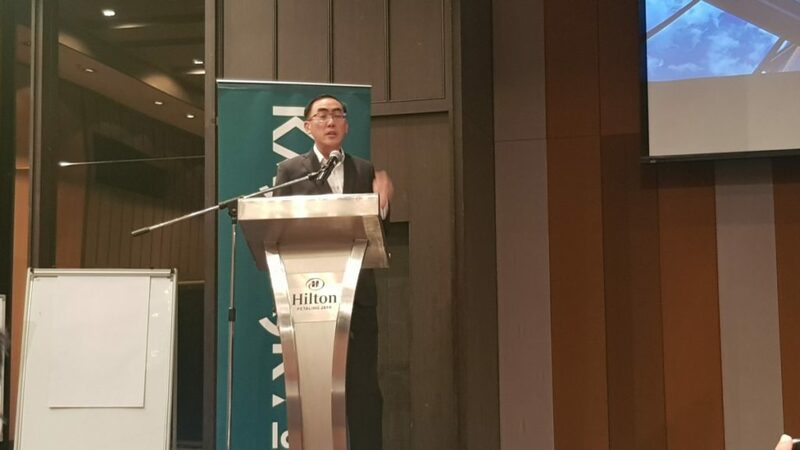 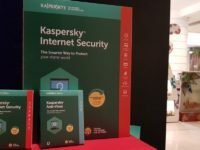 Kaspersky Lab will also, as part of the GTI, move its ‘software build conveyor’, the software programming tools used in creating its antivirus software to Zurich. 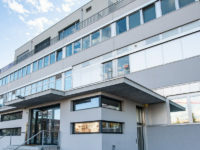 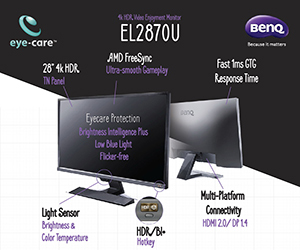 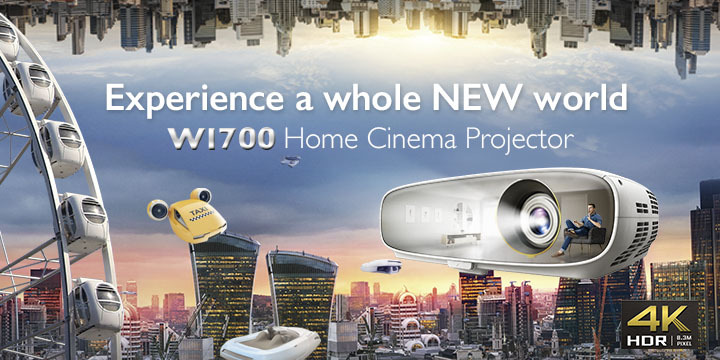 To ensure both security and transparency, the brand will begin assembling its products and threat detection rule databases (AV databases) in Switzerland before the end of 2018, each of which will come with a digital signature conferred by an audited, independent third party organisation that is qualified to conduct technical software reviews. 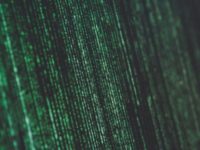 This third party organisation will be responsible to also supervise Kaspersky’s data storage and processing as well as software assembly processes to ensure a transparent, trustworthy process for clients and other stakeholders alike. 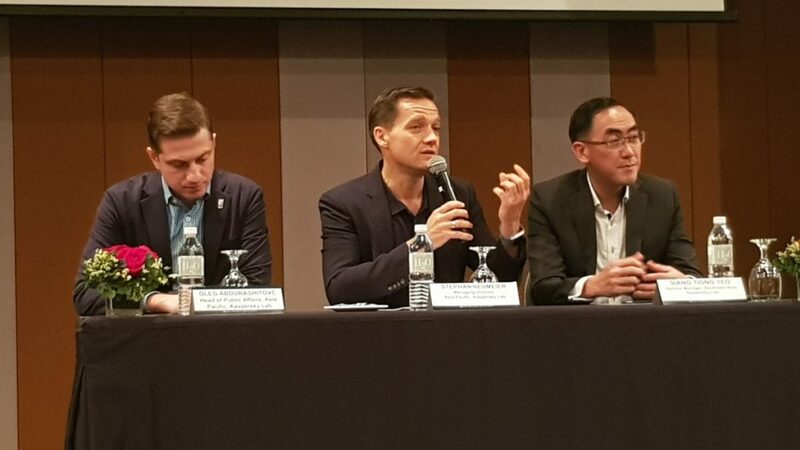 The new Kaspersky Lab Transparency Center, which will open sometime by the end of the year and which will be fully complete by 2020, will allow clients to review the source code of Kaspersky Lab products to show the integrity and transparency of the cybersecurity provider’s products.